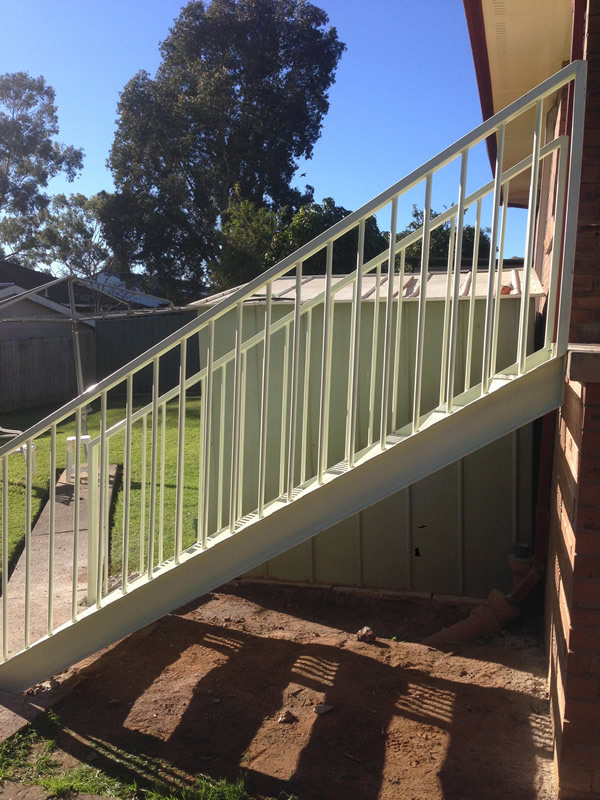 Reliable and High quality Residential Staircases Sydney We at Structural Steel Stairs we are focused on creating all types of Residential Staircases Sydney, from the simplest ones to the most complex ones. 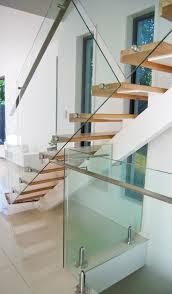 We can design visually harmonious stairs and balustrade combinations based on your needs and the available space. 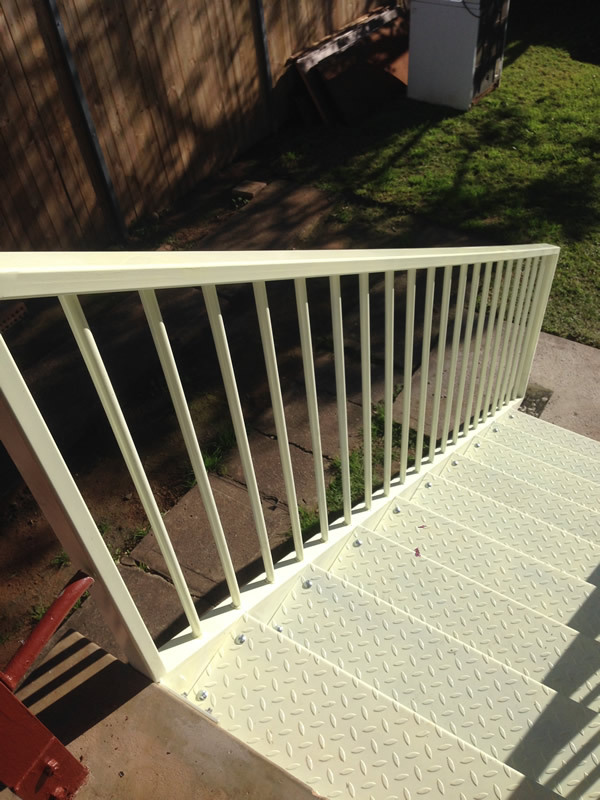 Our technicians can integrate the designing and manufacturing process of the stair and the balustrading, both at the same time to help save your valuable time. 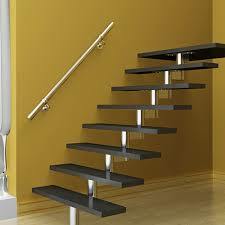 We provide endless array of pre-fabricated and made-to-measure stairs to suit the budget and choices of our clients. We will create products of the highest quality and reliability, while also ensuring that they look aesthetically appealing and match with the existing decor. 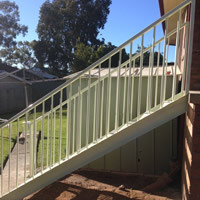 Based on your requirements, we can do our best to enhance the available space. 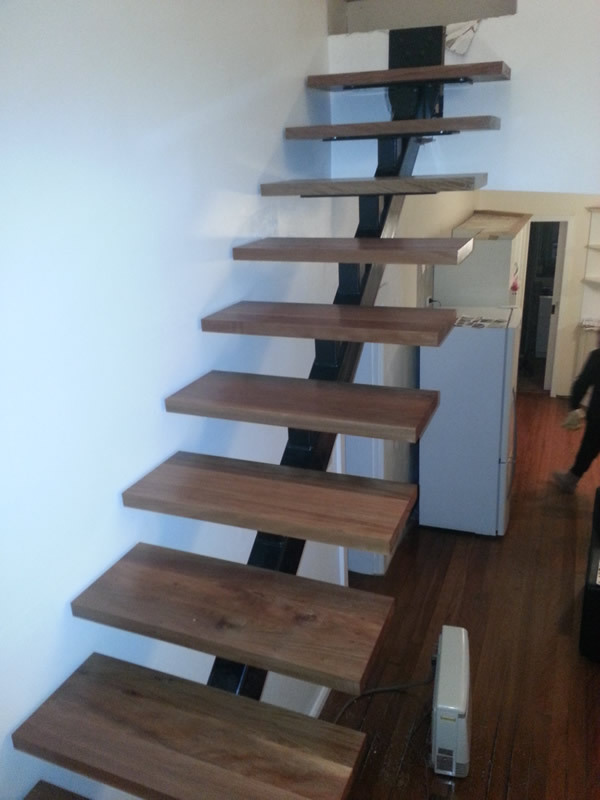 Once designed, our fitting engineers will speed up the installation while allowing you to continue working and moving around at the floor levels with utmost safety. In other words, we will not disrupt your routine. The lifting points will be fitted during the manufacturing process so that the structure can be easily loaded and placed. 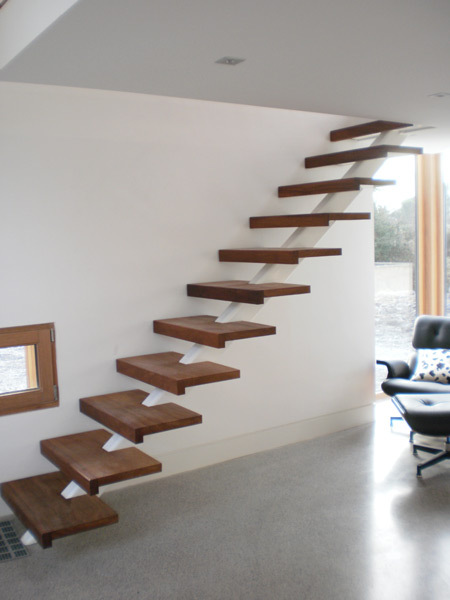 You may be in the need of an internal or external staircase solution for your home; we can provide custom solutions to meet your requirements. 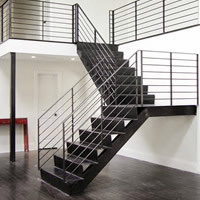 We are the specialists in open-rising steel staircases that help enhance the looks with their contemporary design. We strive to achieve 100% customer satisfaction. 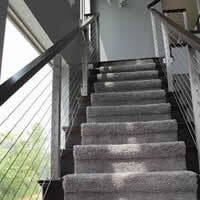 Our designing and installation team will always keep you in the loop, explaining each aspect of the process. 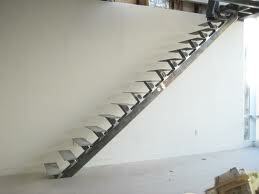 Structural Steel Stairs adheres to the strict Australian regulatory standards of Health & Safety and building codes. We follow all the guidelines of the BCA codes. 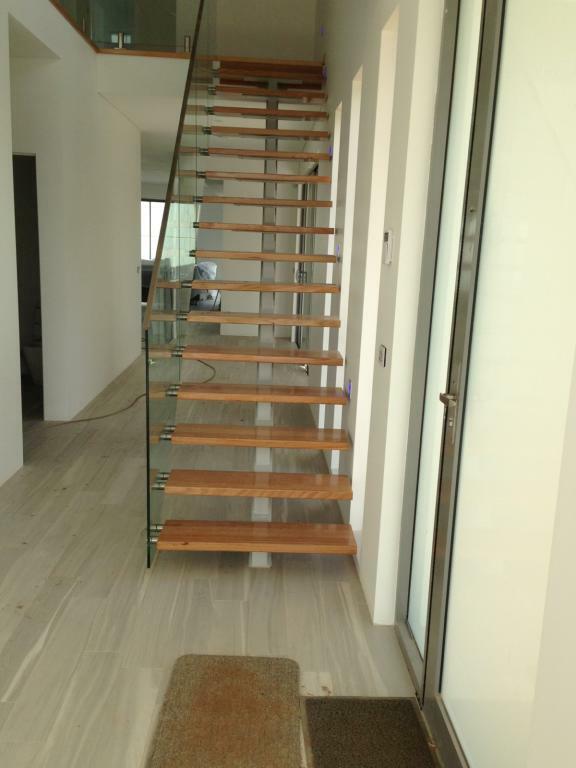 We are fully licensed and insured to provide Residential Staircases Sydney designing, manufacturing and installation services and handle balustrading processes. 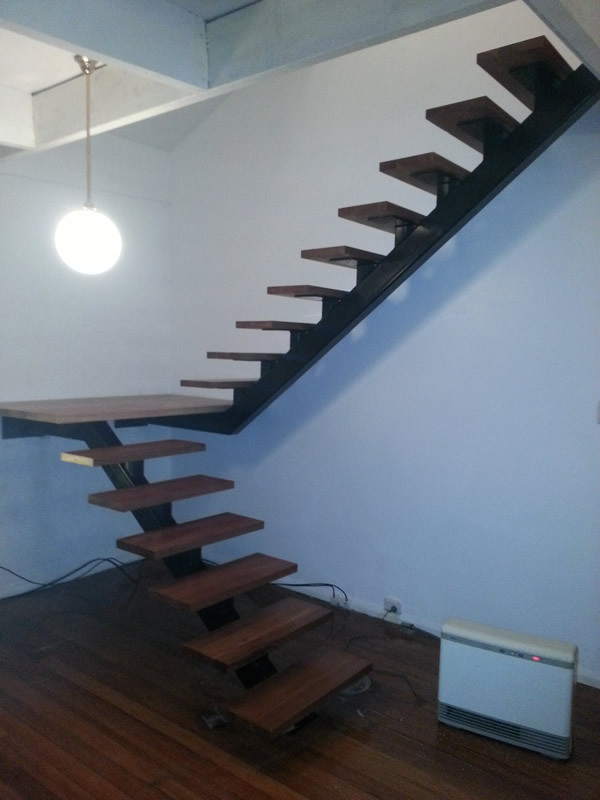 We use only tested metal forms for fabricating stairs according to the strict specifications laid down by the interior designing or architectural firms. Our engineers use the latest and safest equipment for fabrication to ensure high precision and high quality deliverance. The rivet works and welded joints are all tested for creating structures designed for high reliability and hassle-free usage for extended periods of time. 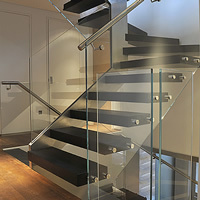 We have been designing residential staircases in Sydney for every budget. 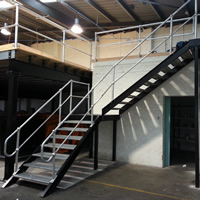 Our engineers will evaluate your requirements and the location and create a custom stairway solution based on the assessment and your budget. 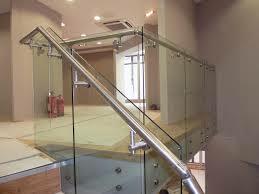 But we never compromise in terms of the quality of the materials and workmanship. We will never bring down the prices to provide low-quality solutions. Once you compare our quality deliverance and our price offers with our competition, you will realise why we stand out from the crowd. 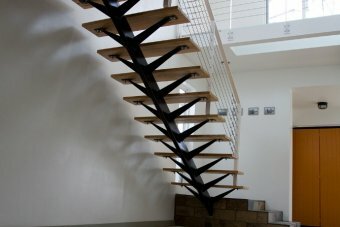 We feel that it is our duty to ensure that only the most durable and high quality structures are built even if this means not matching the lower prices offered by others for poor-quality staircase solutions.